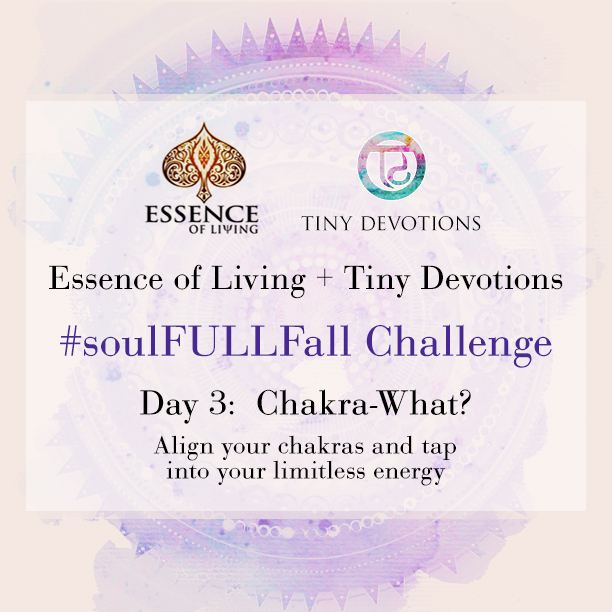 #SoulFULLFall Day 3: Chakra What? Chakra is a Sanskrit word that literally translates into “spinning wheel.” According to ancient yogic traditions, there are seven major chakras or energy centers in our body. Each of these chakras corresponds to a particular color-coded vibrational frequency in the universe that influences our physical, emotional and spiritual wellbeing. 1. Participate in a cleanse. 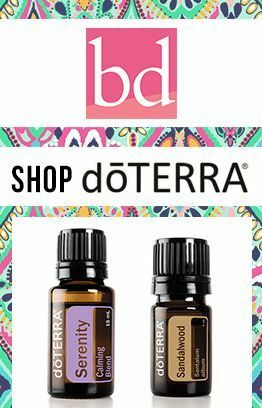 Whether it’s a one-day juice cleanse or a seven day detox, cleansing your physical body will help you clear out any physical blocks that exist in your chakra system helping you feel more vibrant. 2. Practice mindfulness. Start to pay really close attention to your thoughts and your feelings. Are you quick to anger? Suddenly shy? Nervous or anxious? These feelings are clues that can help you uncover blockages in your chakra system. Pay attention! 3. Yoga! Asanas like the Essence of Living ‘Back Care’ segment below can help you strengthen your physical body while also sharpening your mental and spiritual bodies. Once you’ve discovered what chakras you might need to open, do some research and you’ll discover a variety of yoga postures designed to help you release the blocks.